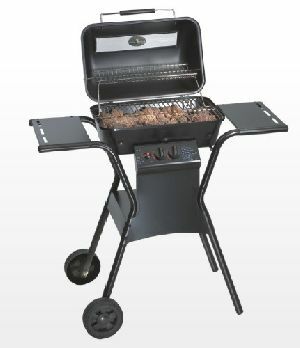 OUTDOOR BARBEQUE GRILL: The KAFF Barbeque Grill comes with chrome-plated grills and has two shelves for easy barbequing. 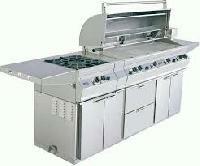 Its powder-coated bodies have a heat meter for monitoring the cooking temperature and have wheels for easy movement. 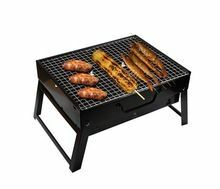 KAFF Barbeque grill can be handy for any of your gatherings at your garden, roof top, by the pool etc.